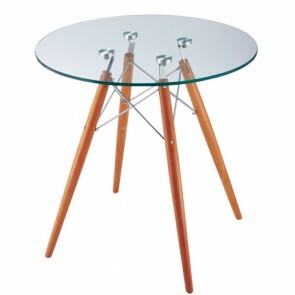 Designer tables, office tables, dining tables and side tables by famous designers like Charles and Ray Eames, Ludwig Mies van der Rohe, Shin & Tomoko Azumi, Arne Jacobsen and Marcel Breuer. 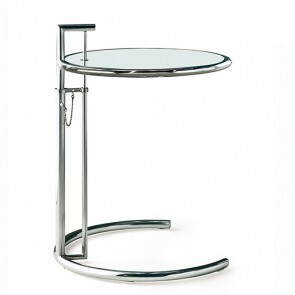 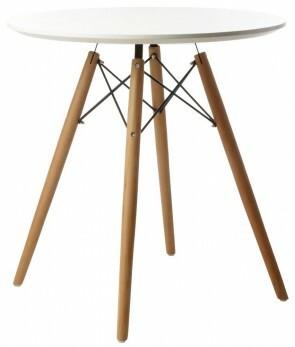 World famous designs like the Tulip table from Saarinen or the ETR from Eames. 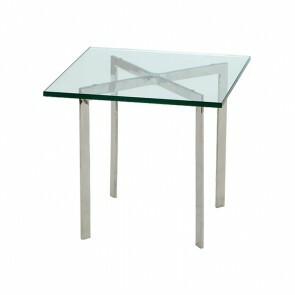 The presented designer chairs are reproductions of high quality.